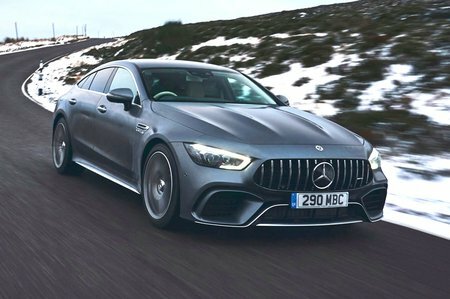 Mercedes-AMG GT 4-door Boot Space, Size, Seats | What Car? 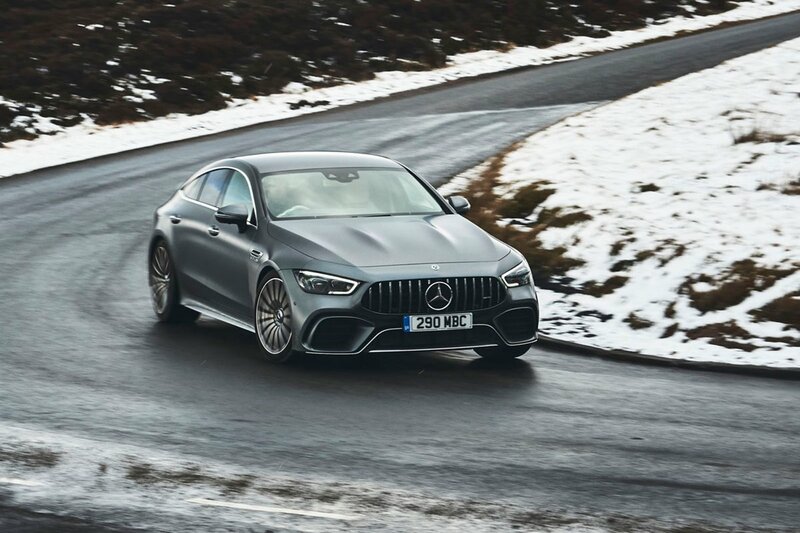 Compared with the two-seat GT, the 4-door brings far greater daily versatility, but not enough to match the Porsche Panamera or Audi A7. Both trump the GT 4-door’s 461-litre boot space by a considerable margin,The boot aperture is rather narrow with a very high loading lip, while overall boot space is good for length and width, if a bit shallow. The GT 4-door comes with a choice of standard four-seat configuration with individual fixed rear seat backs or a Lounge package that adds rear climate controls, a touchscreen to access the infotainment system and even temperature controlled cup holders. Should you really want to fulfil the practical family car role, a five-seat option is available with electric split folding so you can carry long loads. Second-row passenger legroom is decent by luxury saloon standards, but head room is tight and access is a bit of a squeeze through the small rear doors. Smaller adults and teenagers will find life more comfortable than taller folk. 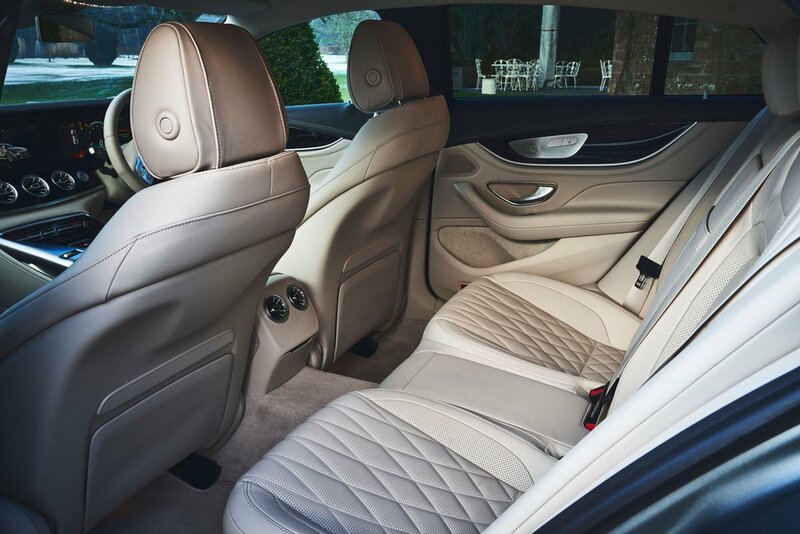 Be wary of dark trim combinations and tinted windows if you want to avoid giving your car a slightly claustrophobic feel in the back, though, and the Audi A7 offers a notably more spacious second row of seats.